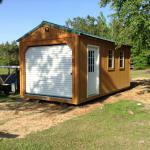 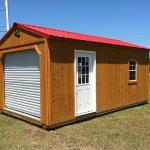 ​Get a Loft barn, Utility, Portable Building, or Garden Shed today. 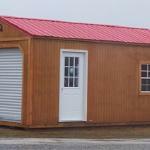 We offer quality portable storage buildings, barns, and sheds with friendly service. 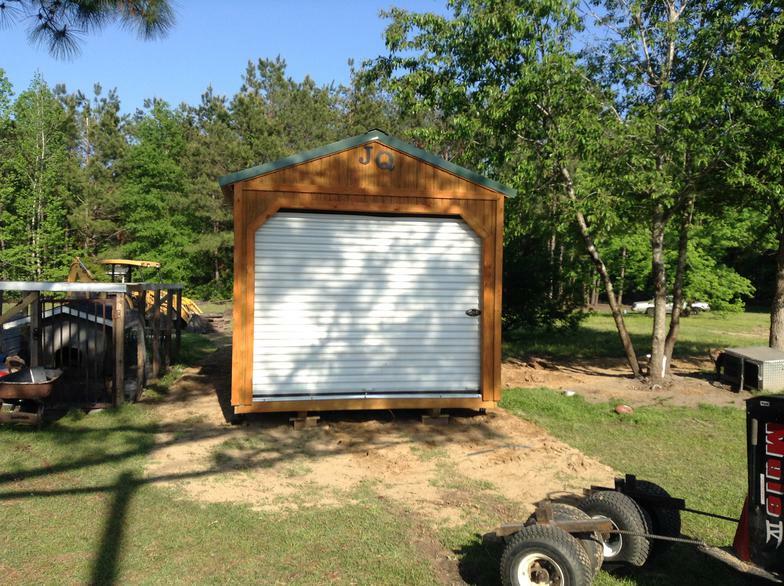 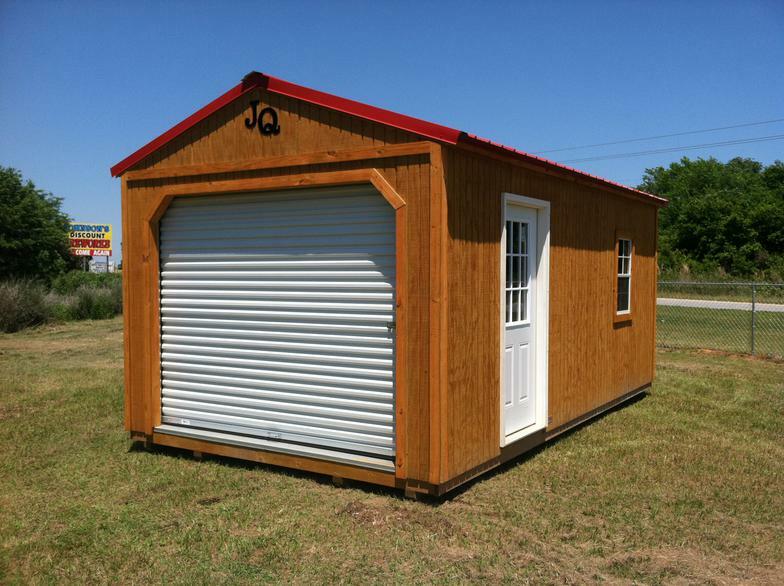 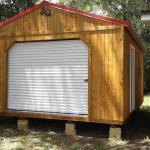 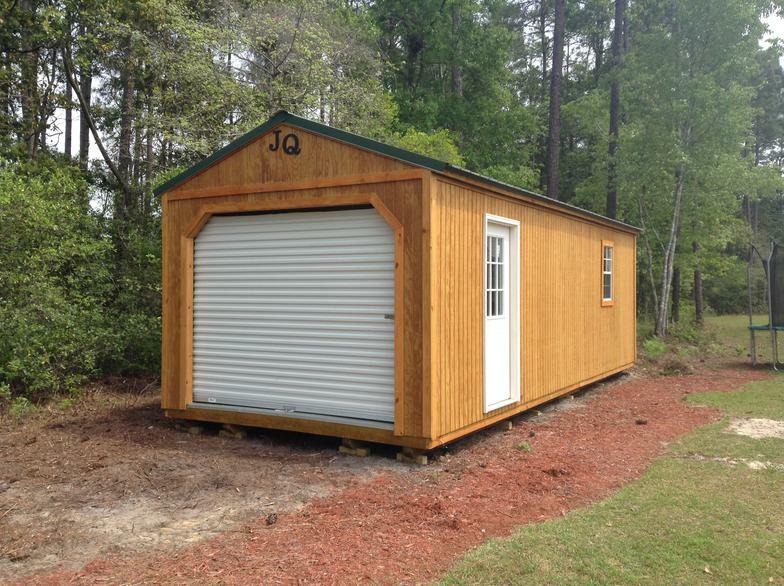 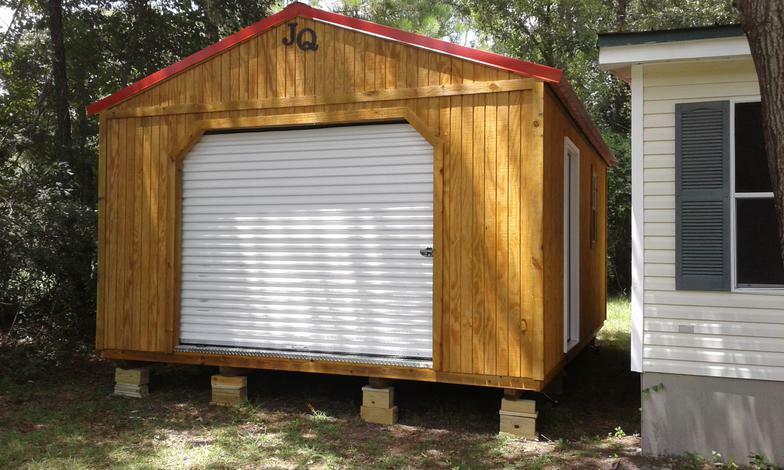 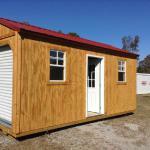 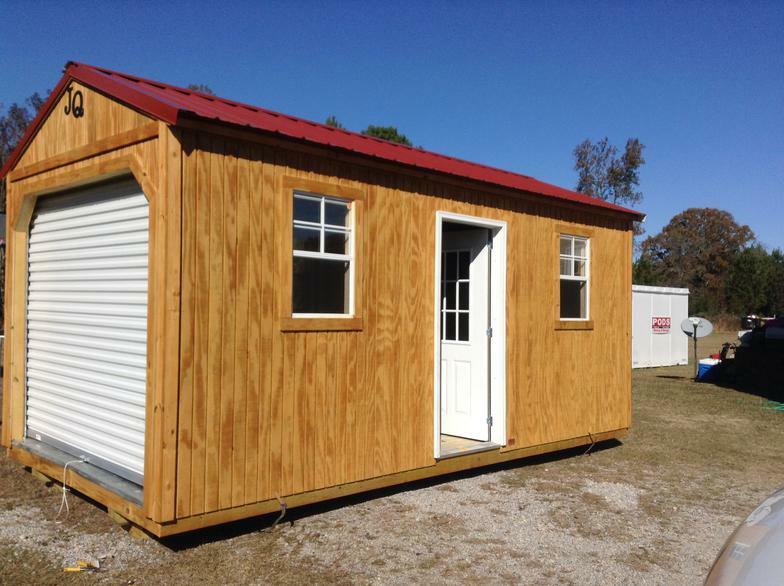 At Johnson's Quality Portable Buildings, we offer great buildings and sheds. 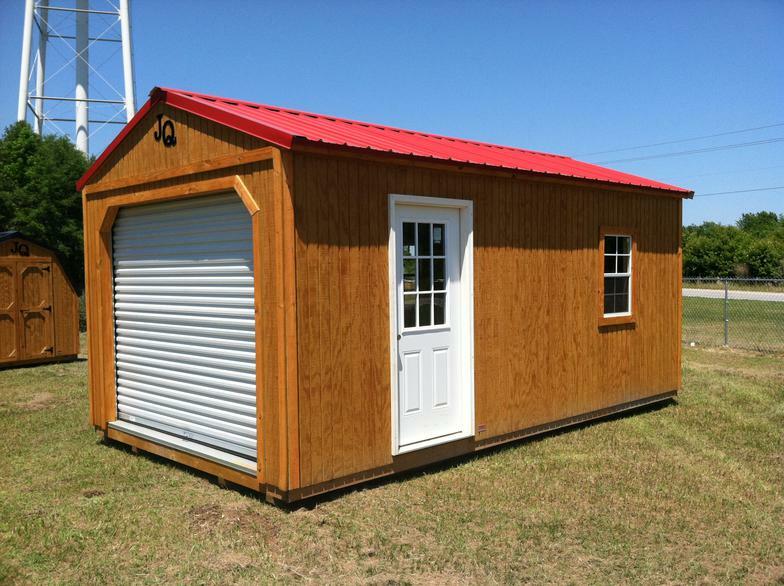 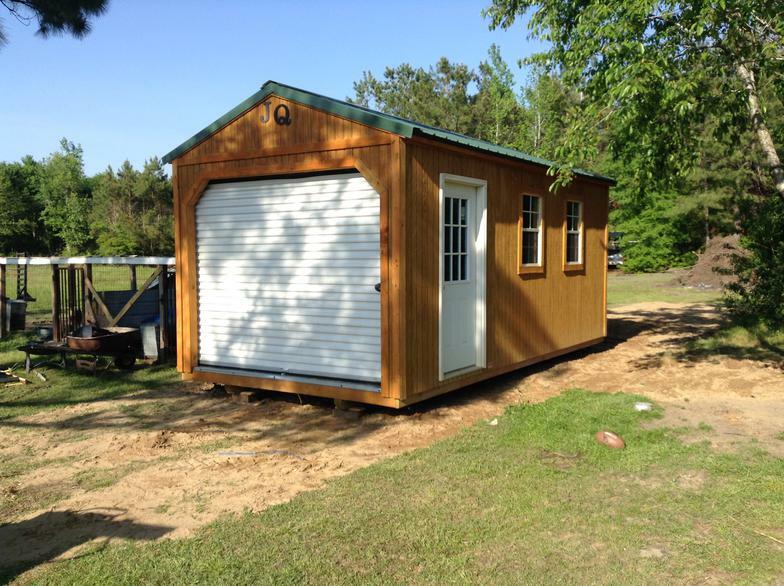 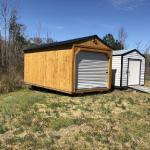 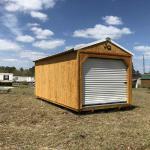 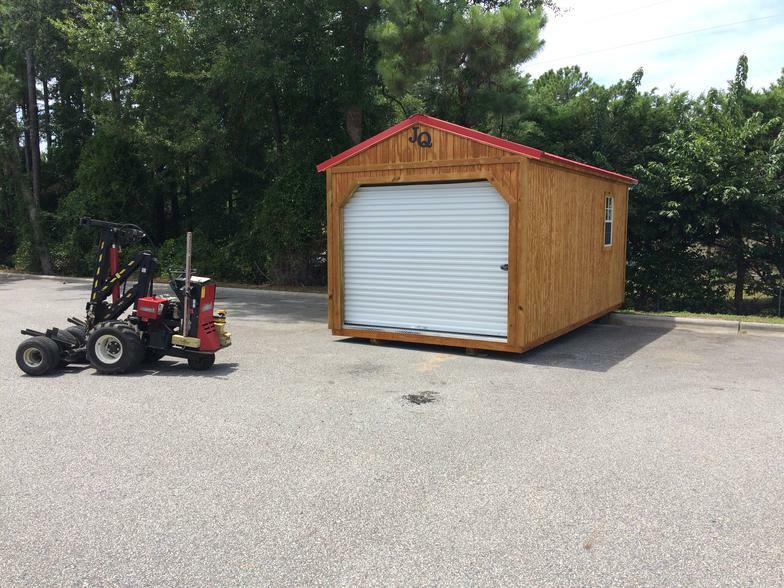 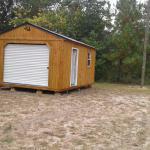 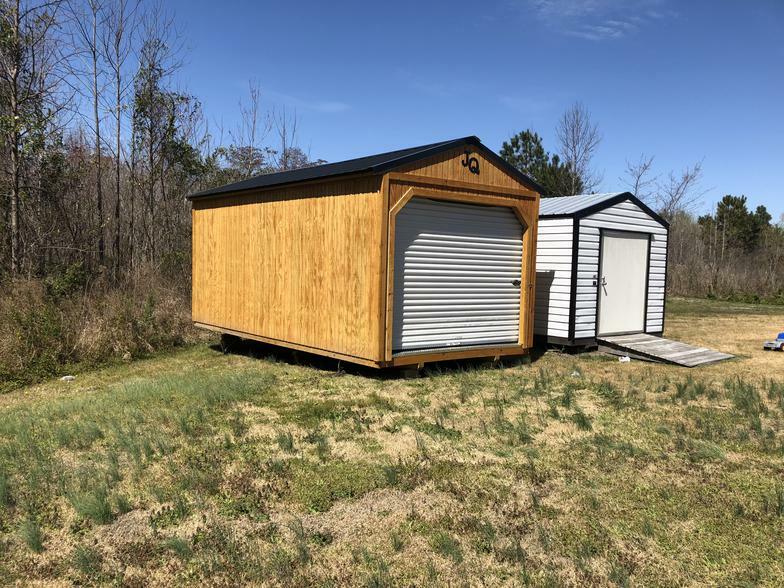 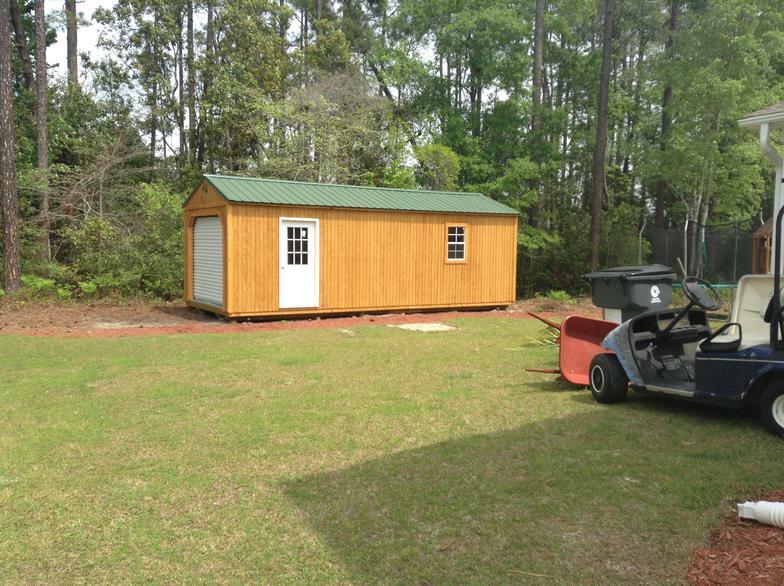 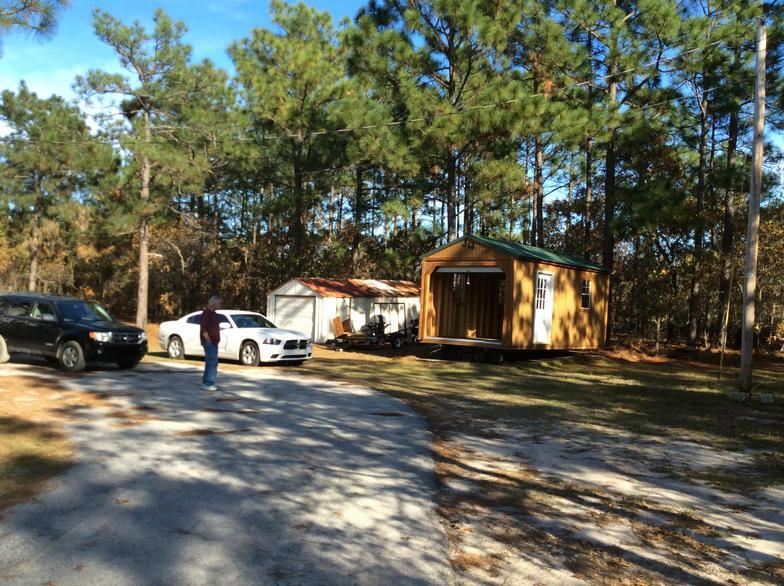 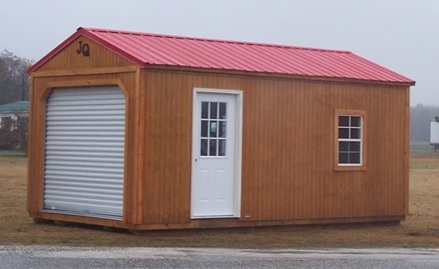 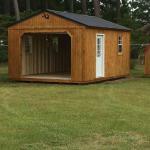 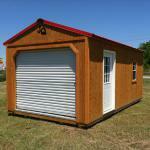 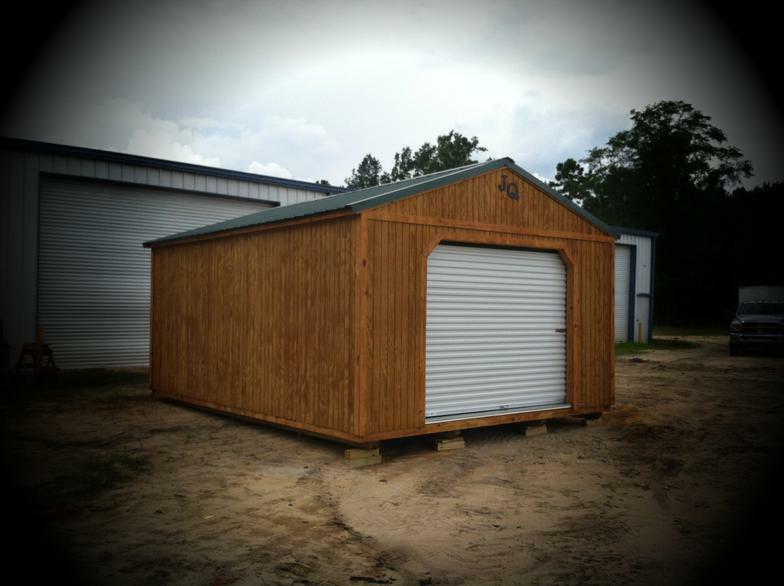 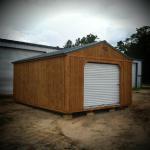 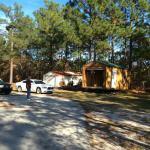 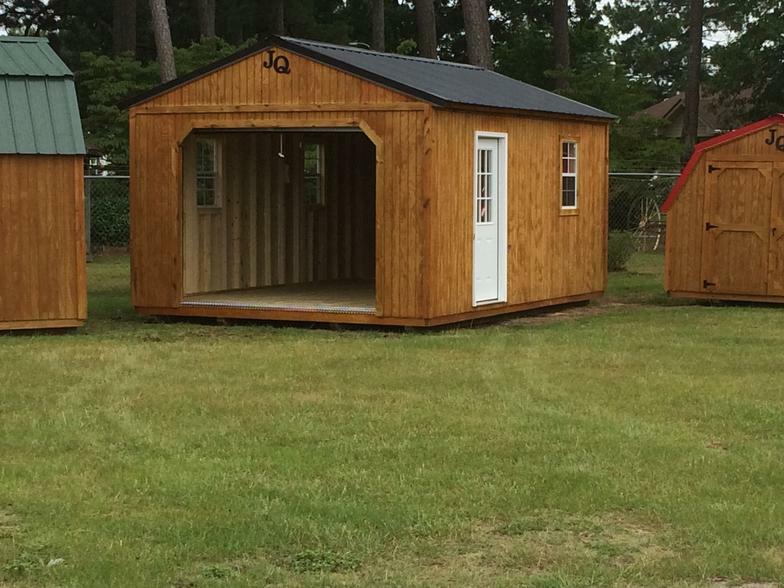 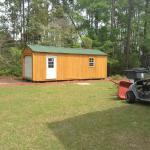 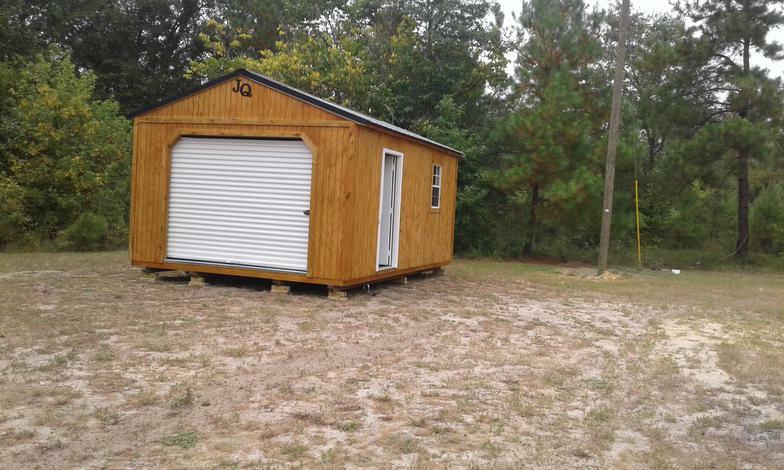 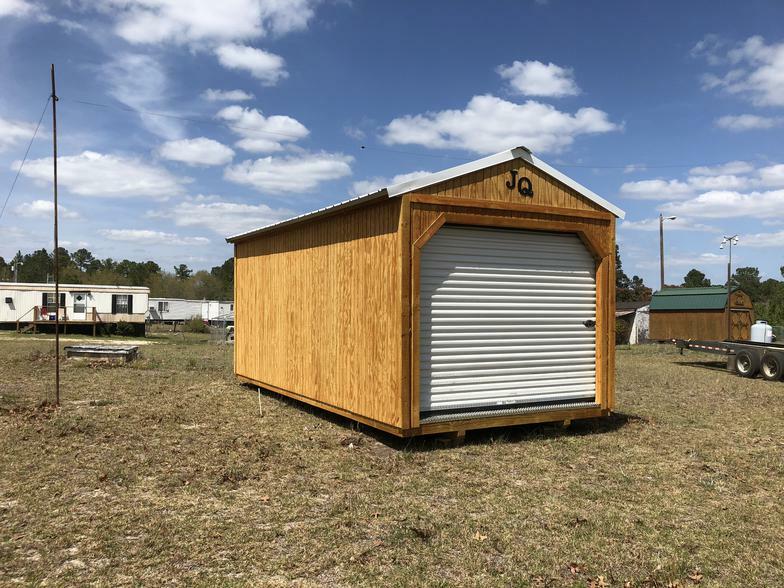 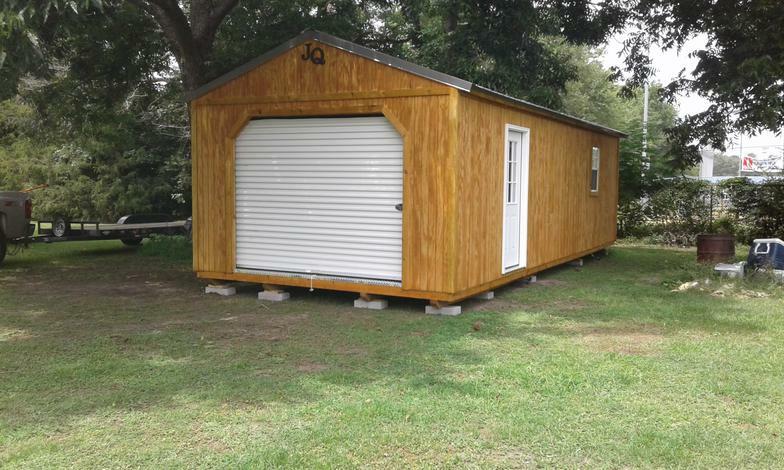 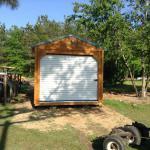 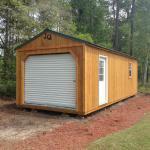 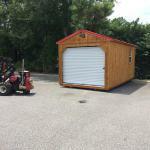 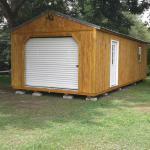 If you need a storage shed, portable building, utility building or barn, take a look.